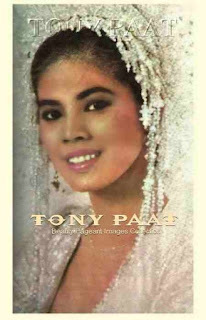 Desiree Verdadero won the Binibining Pilipinas pageant in 1984 and 3rd Runner Up in Miss Universe 1984 held in Miami,Florida, USA. Second runner-up in 1982 to Maria Isabel Lopez. Two years after, she was crowned Bb. PilipinasUniverse and placed 3rd runner-up in Miss Universe 1984. 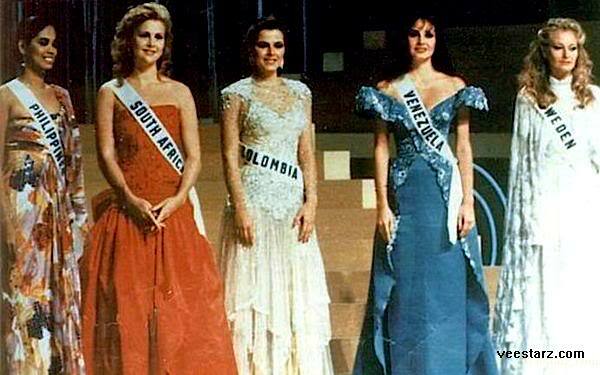 Miss Universe 1984 Top 5 Finalists: Philippines' Maria Desiree Verdadero, South Africa's Leticia Snyman, Colombia's Susana Caldas Lemaitre, Venezuela's Carmen María Montiel and Sweden's Yvonne Ryding. 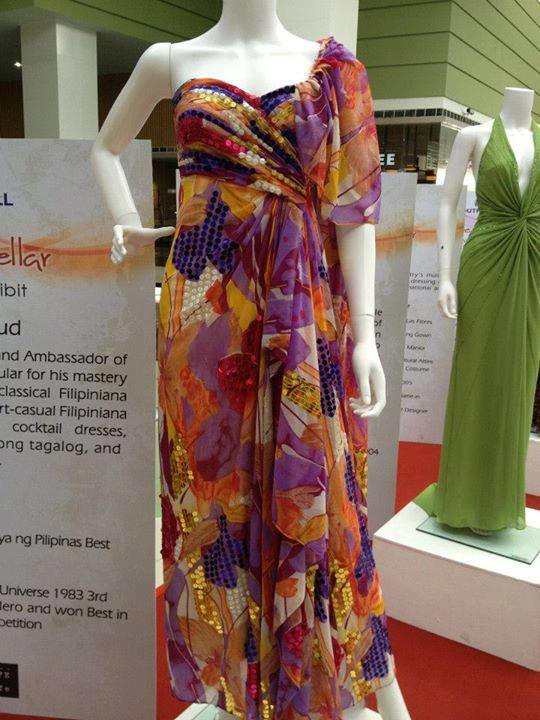 Jennifer Weiselberg Auerbach was the “little sister” of Miss Philippines Desiree Verdadero during the 1984 Miss Universe pageant. Thirty years later, the two reconnected. From left to right: Philippines' Maria Desiree Verdadero, 3rd runner-up; South Africa's Leticia Snyman, 1st runner-up; Sweden's Yvonne Ryding Miss Universe 1984; Venezuela's Carmen Maria Montiel 2nd runner-up and Colombia's Susana Caldas Lemaitre 4th runner-up.